Stand-alone photovoltaic kits – ITER – Instituto Tecnológico y de Energías Renovables, S.A. 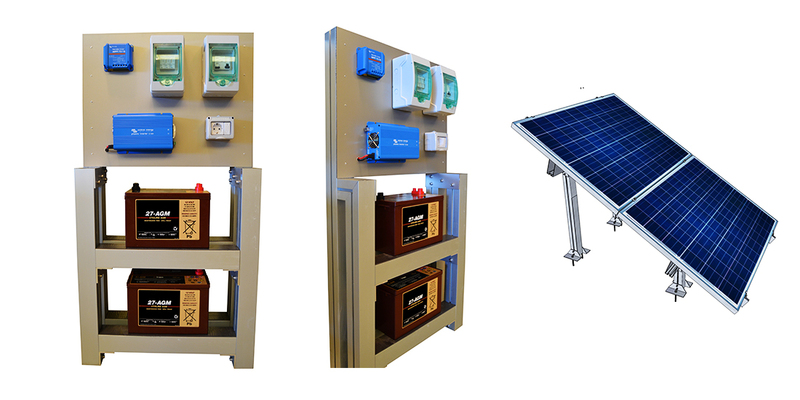 This product is designed for the supply of electricity in remote areas of the network, to meet domestic consumption demand at three levels (basic, moderate and intensive) and is also adaptable to other uses, such as agricultural. The market segment that targets this product are users who require a source of autonomous and independent power, either because they do not have access to the electricity grid or this is too expensive, or because they currently rely on generators. They are preassembled in the factory, thereby simplifying their installation. 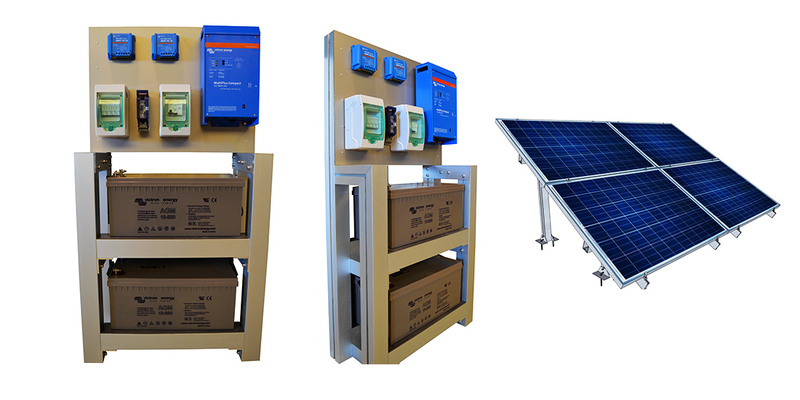 They consist of two parts: the generator system, consisting of photovoltaic modules and their support, and the control system, comprising a charge regulator, storage system, inverter system and protections. They can be custom-made to specific requirements, and a small wind generator and/or conventional generator can also be integrated into the system. 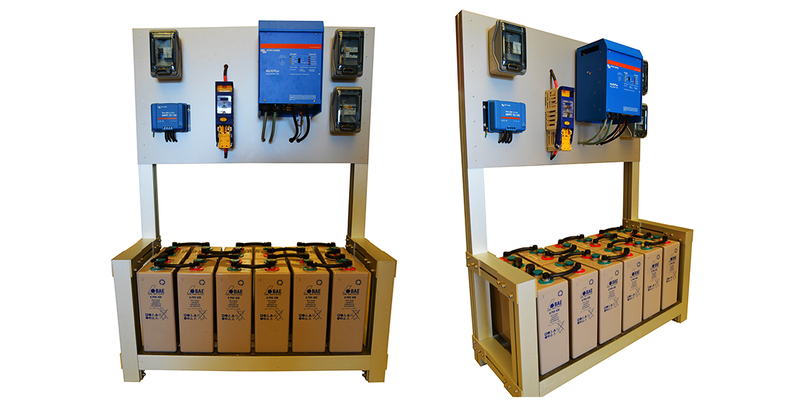 The components that make up the kits are robust and reliable, thereby reducing operating and maintenance costs. For further information about this product, please apply via the CONTACT US section on the sidebar.